Celebrate Gwen's Birthday in Style! You know the name, the laid-back attitude and where to find them, but you’ll just have to visit The Bahamas to truly appreciate this classic cruise destination. On this 700-strong string of sun-splashed islands dotting the blue Atlantic, the living’s easy. (And it’s not bad on a Bahamas cruise either!) 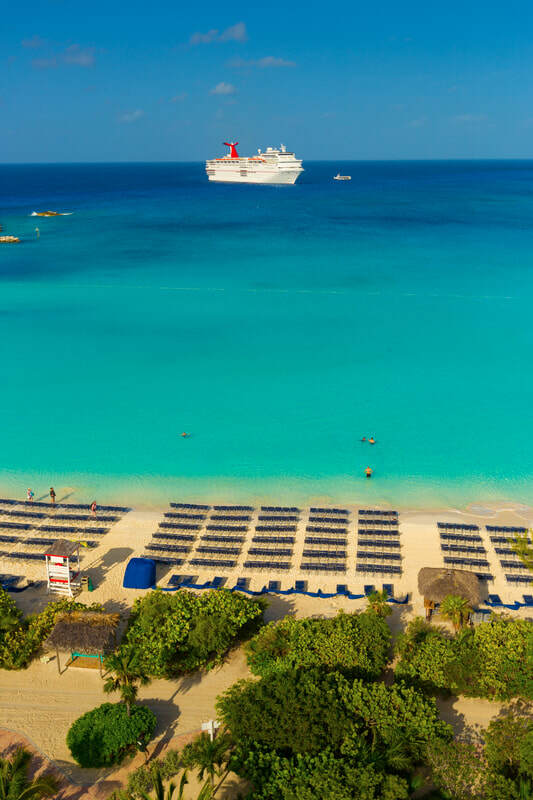 The central port of Nassau is the bustling capital of the country — “bustling” is a relative term, of course — while Freeport is all chill, all the time. And nothing is as delightfully desolate as Half Moon Cay and Princess Cays: pure private-destination paradise. Enjoy sailing, snorkeling, strolling pearly pink-sand beaches, and swimming through crystalline turquoise seas. Make Christopher Columbus’ first stop your destination on a Bahamas cruise. Prices shown here are the group prices. Promotional pricing (with restrictions) may be available from On the Way Travel at the time you book your cruise. Prices are per-person, double-occupancy, and cruise-only. 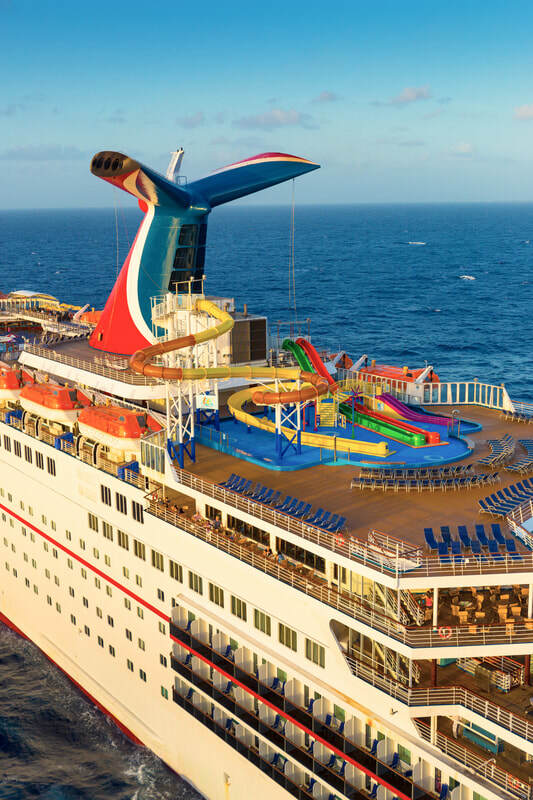 Prices shown do not include government taxes and fees of $83.40 per person, optional vacation protection ($49 per person), gratuities ($51.80 per person), or transportation to/from the port. See terms and conditions. An Interior stateroom is the most affordable way to cruise, and Carnival Elation's interiors are not just cozy, but are full of things you’d expect from any Carnival stateroom: a full private bathroom, Carnival Comfort Collection linens and just-a-call-away 24-hour room service. Catch a glimpse of what's going by from your Ocean View stateroom aboard Carnival Elation, where you'll get views you won't find anywhere on land. 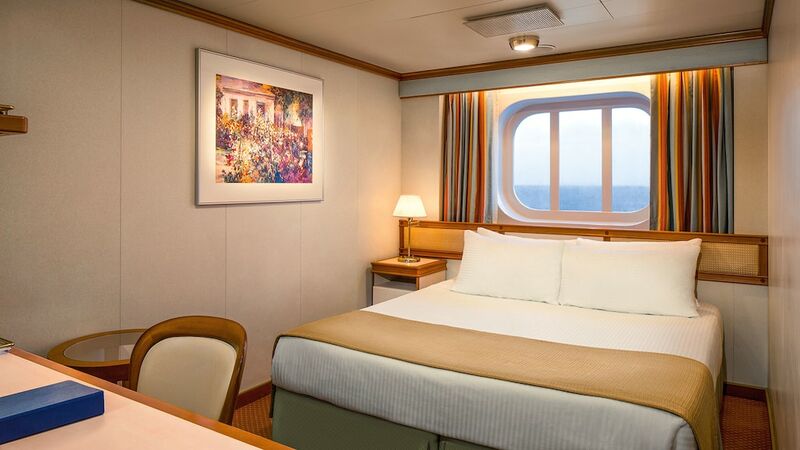 Don't miss sunrise and sunset at sea — your comfy stateroom is the best way to experience these! Balcony staterooms were designed for maximum sea breeze and the most stunning views, so look to a balcony if you're looking to cruise aboard Carnival Elation. Any time you're in your room, you're just steps away from your own personal outdoor oasis, featuring the sort of sea view you can also feel. As you step into a Junior Suite aboard Carnival Elation, you can't help but feel that you're stepping into luxury. With VIP check-in, more indoor space for stretching out and an outdoor balcony made for fresh air and great views, try a Junior Suite for a private oasis away from home.